Cars have come a long way over the years and auto manufacturers have reduced the number of preventative maintenance services for many of your car’s systems. Your car’s engine is its heart and should be given special attention to be certain it has a long and healthy life. Regular oil changes following manufacturers recommended intervals. Periodic tune-ups ensure that your car is operating at the highest performance level and did you know that keeping your car in tune saves you at the gas pump. That’s right, if your engine is out of tune it wastes gas and costs you more to operate your car. Bowe’s Exxon Car Care Center’s trained auto technicians can tune your car to keep it operating the way it did when you first drove it off the dealers’ lot. We use the best brands of parts including OEM parts to ensure your tune-up lasts as long as possible. Spark plugs, plug wires, and other ignition components should be changed. Fuel filters should be changed. Fuel injectors should periodically be cleaned and when needed replaced. Air filters for the air intake on both your car’s engine and cabin to keep the air inside flowing and fresh should be replaced as recommended at manufacturer set intervals. 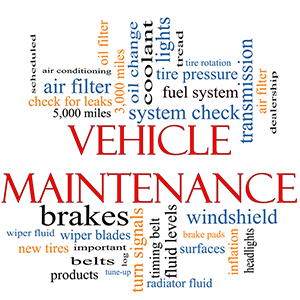 Call us today to discuss a car care maintenance program that will keep your car running like new.